This guide explains howto install Google Chrome Web browser on Fedora 29/28/27 and CentOS/Red Hat (RHEL) 7.5. Best way to install and keep up-to-date with Google Chrome browser is use Google’s own YUM/DNF repository. 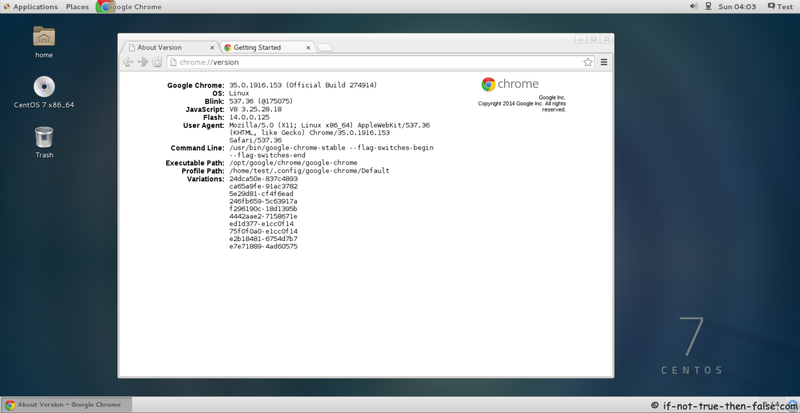 Note: Google Chrome Linux version doesn’t get any 32-bit (x86) updates and 32-bit repo is also removed. If you have 32-bit version installed, then you can use it, but you can’t get security updates or other updates anymore.